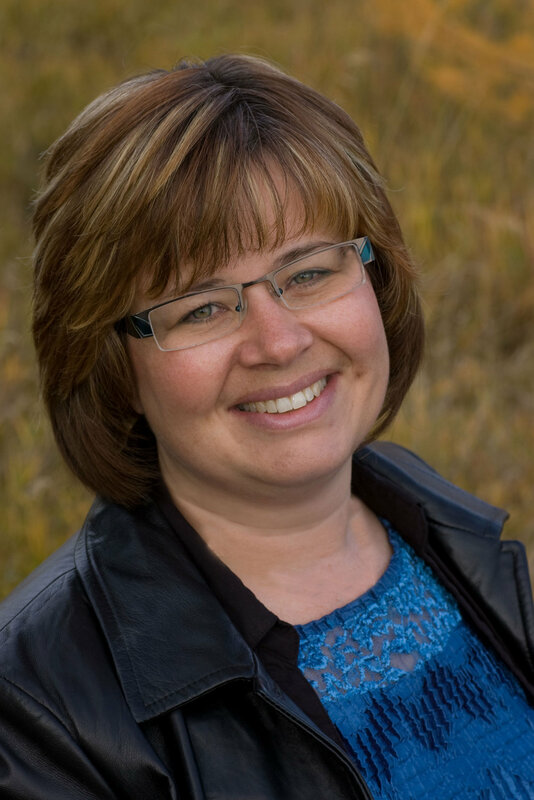 March’s author interview is with Angela Ackerman, the author of The Emotion Thesaurus: A Writer’s Guide to Character Expression as well as The Positive Trait Thesaurus and its darker cousin, The Negative Trait Thesaurus: A Writer’s Guide to Character Flaws. Both Kindle and paperback are available on Amazon. Thanks for taking the time to talk with me, Angela. 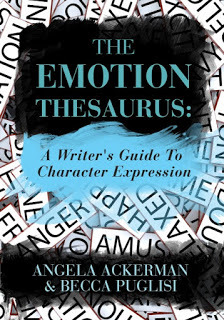 I discovered your work when I learned about The Emotion Thesaurus: A Writer’s Guide to Character Expression, which you co-authored with Becca Puglisi. 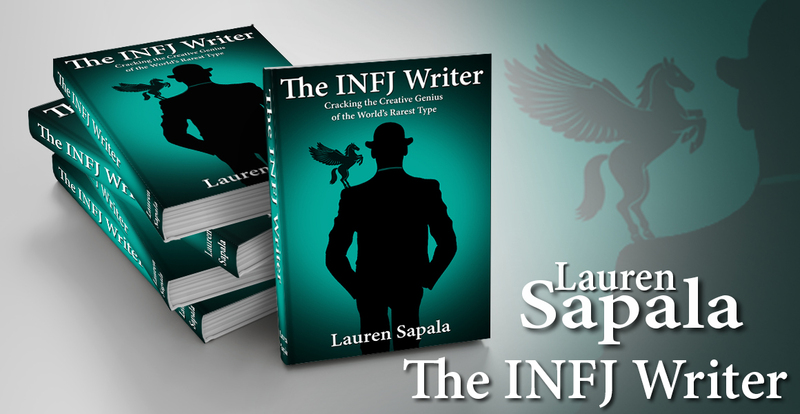 Can you tell me a little about the book and how the idea for it came into being? I’d love to! Here’s the Cliff’s Notes version: Becca and I met through The Critique Circle, a fantastic online critique site for writers of all genres. We both struggled with how to show emotion and found that we were using the same “gestures” to describe what our characters were feeling, which made them seem clichéd and boring. To help us stop overusing those frowns, smiles, sighs and shivers, we created lists of body language and internal sensations that a person experiences when in the throes of an emotion. Eventually we decided to share these lists and started a blog (The Bookshelf Muse, which is now Writers Helping Writers). Our lists became popular and writers kept asking us to turn them into a book, so we did! The Emotion Thesaurus covers 75 core emotions and lists out the different ways a character might express each through body language, visceral sensations, thoughts, dialogue and actions, providing a range of intensity levels to ensure there’s something for any type of emotional experience. 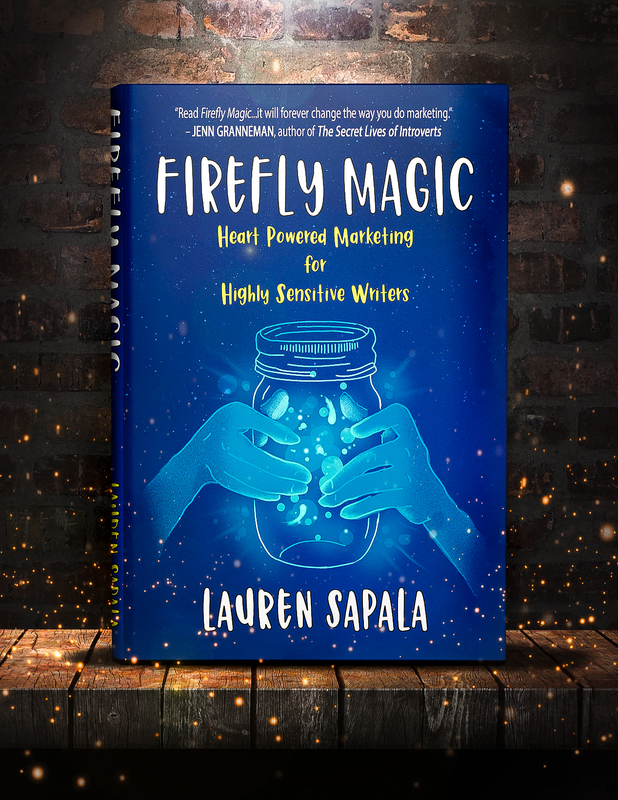 It also comes with some helpful advice on how to show emotion in a way that creates reader empathy, how to avoid emotion pitfalls like telling and melodrama, and offers writing tips on how to describe and amp up emotion in a scene. The Emotion Thesaurus is described as “a reference and a brainstorming tool.” Can you tell us a little bit about how it helps writers to brainstorm? The lists consist of basic actions (gestures, tells and movements), thoughts, and visceral sensations that are tied to a particular emotional experience. Writers often get stuck on one aspect of showing emotion, like the way a character is breathing, or what their heartbeat is doing. The lists help push through this boredom barrier and help writers think about other ways their character might express themselves in this situation. For example, often writers get stuck on describing the face, but if they “look down,” they can write more interesting and visual detail about what the rest of the body is doing. Also, when people are emotional, they have less control. They make mistakes, say what they are thinking when they don’t mean to, and act impulsively. All of these are terrific for creating conflict, and so the lists help writers brainstorm stronger emotional reactions that pull readers in. You and Becca also run the Writers Helping Writers website (which is fabulous, by the way). How long have you been blogging for writers and what advice do you have for those who are thinking about starting their own writing blog? Thank you! We’ve been blogging for six years now and the best advice I can give for any blogger is to love what you write about and know your audience. Many bloggers burn out because they run out of things to say, often because they are blogging to the wrong audience. I would only suggest writers create writing-focused blogs if they also write books for writers. Otherwise, blog about other topics that tie into their life and books, and have only writing be a fraction of posts. Ultimately a blog is about attracting one’s ideal readers and connecting with people. Focusing only on writers if one writes fiction is like having a door open just a sliver. Think about the people most likely to enjoy a book, and who will like the things you find interesting. Blog for these people and feel passion for it! You also write fiction that’s described as “on the darker side of Middle Grade and Young Adult.” What advice do you have for writers these days who are trying to break into the highly competitive YA market? Write dangerously, risk everything, and know your craft. Too many authors write “wash and repeat” books for the market rather than what they are really passionate about. Finding a mix of both is the sweet spot. 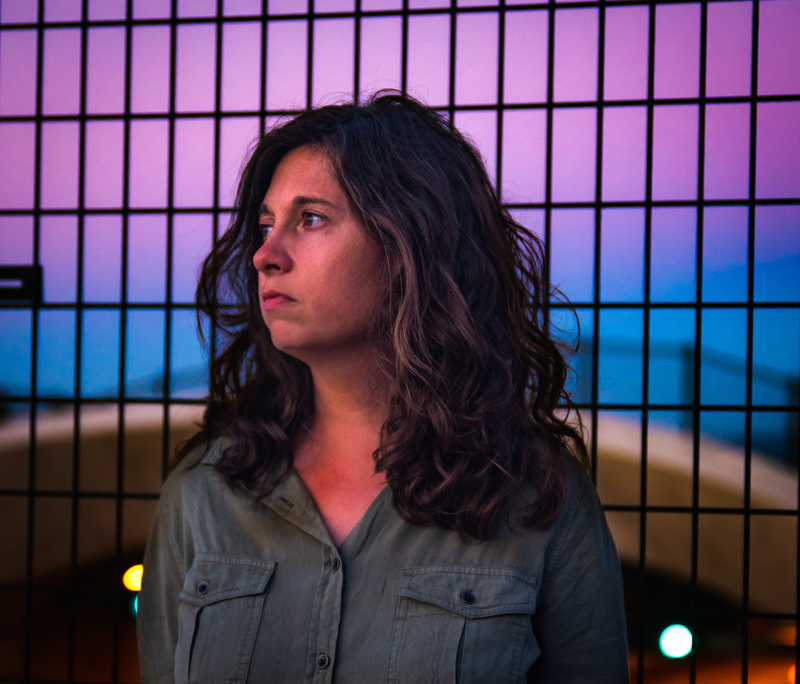 If you can write a story you love even though there’s nothing quite like it out there, you risk not finding a match in the Traditional industry. But having the courage to take this risk is what elevates a book, in my opinion. Write ahead of the current market, not for it. What kind of writing schedule to do you keep? Do you write every day? I am blessed in the sense that for me, writing is my day job. So I write/market/research/and raise visibility for our books every day. I tend to take weekends off and just goof around on social media or catch up on blog reading. When it comes to fiction, I think I do my best writing at night after everyone is asleep, but this is a hard thing to achieve with a family, so I mostly write during the day. Do you currently belong to any writing groups, and if so, how have they helped you become a better writer? I belong to The Critique Circle, which is a great community for writers looking for critiques and support. I “cut my teeth” there, and while I don’t have time to participate as I used to, I recommend it highly to all writers. Some people avoid critique groups because they worry about the time it takes to write critiques. It does take time away from writing, but what you learn from critiquing others and being critiqued in return far outweighs any loss of time. I also belong to SCBWI, and I host an in-person critique group through it. I have met many amazing people through both, learned a lot about the industry and found some great mentors. What are the top three things you think writers should keep in mind who are still looking for an agent? 1) Investigate the agent from all angles. This is a business partner, and picking the wrong one for your writing and communication style will set you back. Don’t query until you know they are a good fit for your book and career. 2) Getting an offer is exciting, but don’t lose your head. See #1. It’s about their ability to be a good partner and advocate, not the offer. Ask around, contact past and present clients for opinions on the agent’s abilities, connections, and business management/organization skills. 3) Be respectful of an agent’s time. Don’t bug them about small stuff, send content to them before it is ready, or ask for more than is reasonable. In turn, expect them to respect of your time as well. Communication that is legitimate should be prompt in both directions. Angela Ackerman is a writing coach and co-author of the bestselling writing resource, The Emotion Thesaurus: A Writer’s Guide To Character Expression, as well as The Positive Trait Thesaurus: A Writer’s Guide To Character Attributes and its darker cousin, The Negative Trait Thesaurus: A Writer’s Guide to Character Flaws.